We just wanted to say Thank You for all your thoughts, prayers, and support. April and May are probably some of our fastest months here. April marks our annual conference, which is now the seventh conference we have had. God was so faithful this year with the conference. We had our greatest number of attendees yet with close to 500 attending. Pr. Scibelli led a group from the US including Pr. Ray and Brenda Kosioleck and Craig Awad. Our sister church in Pretoria, South Africa really encouraged us by bringing 22 people by land and air. There was an amazing spirit of unity and joy as we listened to God’s Word. Another miracle that God did was to bring one couple from Malawi to the conference. Clifford and Ruth Kaliwo are brethren that we have been with for the past 2 years of visiting Malawi. Every time we visit they are right there with us and help gather other believers when we have meetings. It was truly the hand of God that made it possible for them to come and see a taste of what God has in store for Malawi. After the conference, both of them told me how they were served and treated as royalty while there were here. I wasn’t surprised because that is what happens when Spirit-filled believers serve…we are part of God’s royal family and treat each other the same. We can really see how God ordains these times of fellowship as foundational times in our lives like He did with the feasts for Israel seen in Leviticus 23. Malawi trip. 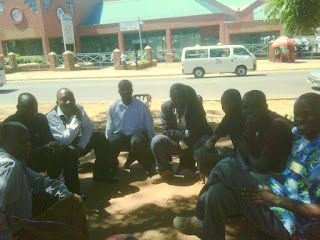 Soon after the conference closed, again we were on our way to Malawi (Pr. Enock Muchindu, Pr. 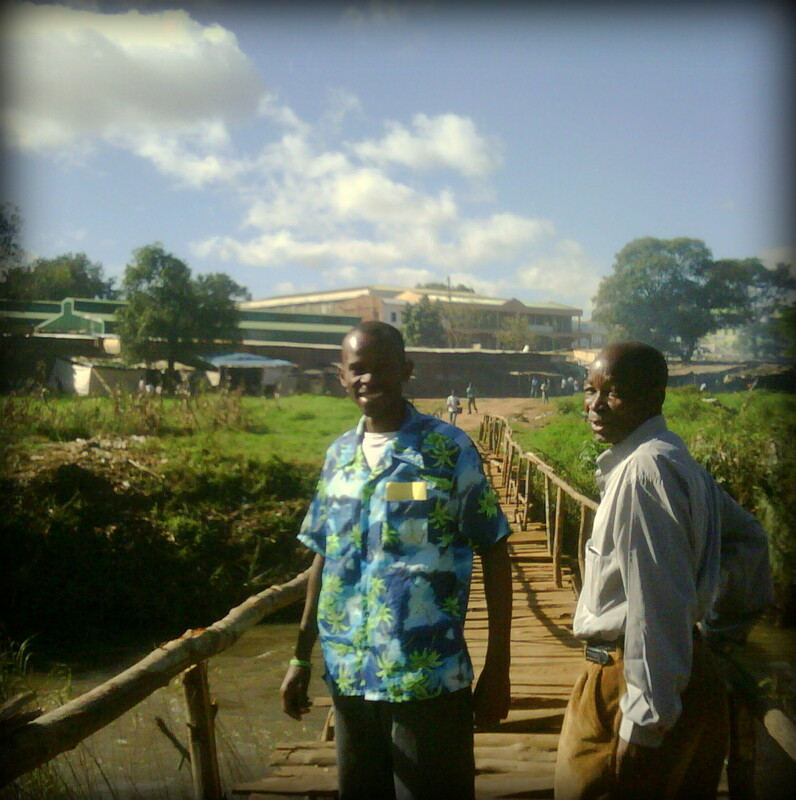 Albert Ntalasha, and I); this time to deal with some errors in our church constitution before it could get approved. We knew when travelling to Malawi it would be during a very sensitive time in their history. For the past year Malawi has struggled with a budget and fuel crisis resulting in shortages of many staple commodities. It all culminated when their president suffered a heart attack and passed away about 3 weeks ago (just before we arrived). We really sensed the prayers of the church, as God gave us favor with government officials in spite of their turmoil. Thanks be to God that there was peace in Malawi as the Vice President was sworn in. Government offices were all functioning and we were able to resubmit our Church Constitution corrected. -We just continue to ask for your prayers for stability for the country of Malawi and their new leader, Joyce Banda (the second woman president in Africa). -For submission and approval of our resident permits. -For protection and provision for our brothers and sisters in Malawi.